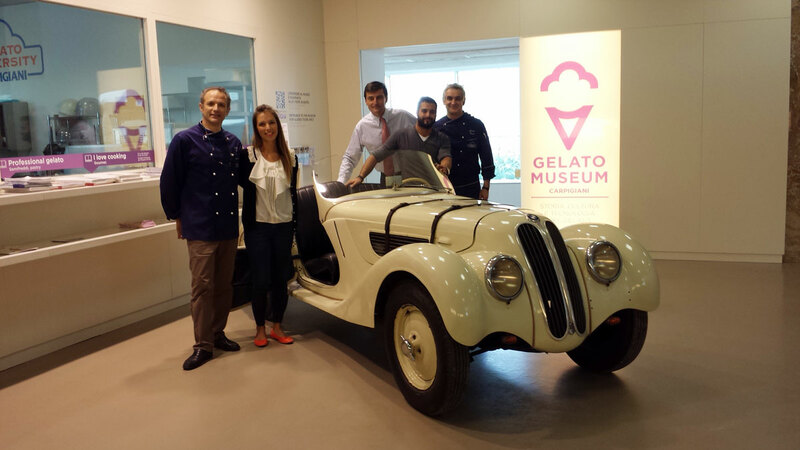 Fondazione Bruto e Poerio Carpigiani – La prima Fondazione al Mondo dedicata al Gelato Artigianale » Archive » Happy 2nd Birthday Gelato Museum! Happy 2nd Birthday Gelato Museum! The Gelato Museum Carpigiani is celebrating its second birthday with a weekend of scrumptious events (September 27-28)! Gelato Pixel Passion and Gelato for Life! Make a gelato cake, decorate it, and take it home! Cost per couple: €20. September 26, 2014 | Filed under Uncategorized @en.